Are you looking for a liturgy for Selichot, the service of poems and prayers designed to open the heart and elevate us into the High Holiday season? Here is the service which will be used at Temple Beth-El of City Island, crafted by TBE’s associate spiritual leader David Markus. It features havdalah, ma’ariv (the prayers of the evening service), and poetry, prayer, and song designed to move the spirit into the mode of the Days of Awe. David Evan Markus is associate spiritual leader of Temple Beth-El of City Island (New York City, New York), and vice chair and general counsel of ALEPH: Alliance for Jewish Renewal. An alumnus of Rabbis Without Borders, David is a January 2015 candidate for rabbinic smicha (ordination) from ALEPH; he holds ordination as mashpia ruchani (spiritual director), also from ALEPH. 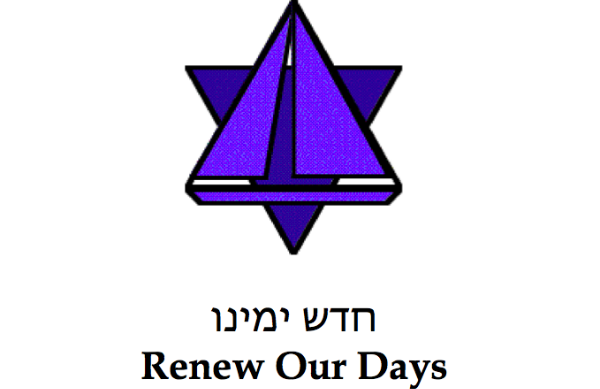 Posted in Days of Awe, Elul, Piyyutim and Prayers, Poetry, ReSources. Bookmark the permalink.